No, there currently isn’t a score for museums. The first step in developing a 1-100 ENERGY STAR score is administering a survey that characterizes basic building characteristics and actual energy consumption for museums. 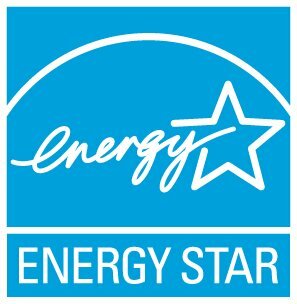 If you are interested in participating in the development of an ENERGY STAR score for museums, please send a note via the “Ask a Question” link above www.energystar.gov/BuildingsHelp, providing your name and contact information.